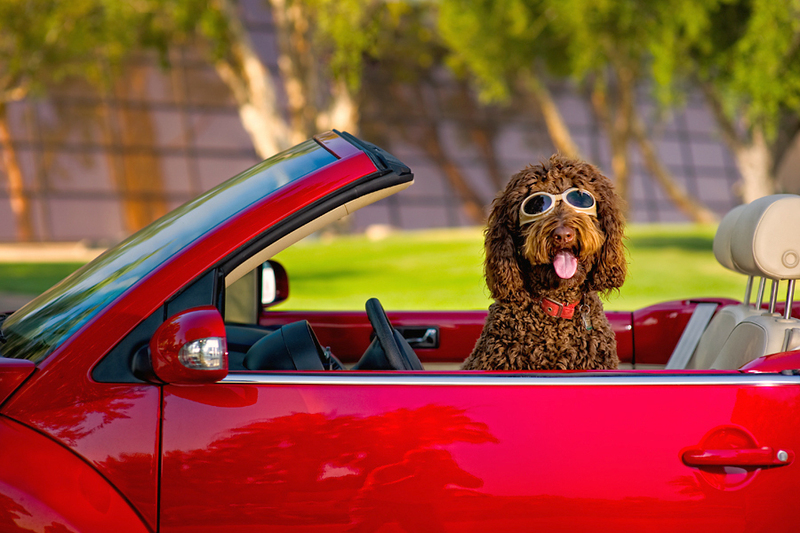 Blogs, News, and Events / Blogs / Let Your Hair Down in Your New Convertible! So, the technological tides are turning again, and something that is not so new is making its return, but now the timing is different. Do you own a convertible yet? Do you know what a convertible is? If not, what are you, from 2011? Convertibles are simply your Windows PCs that can function as both a laptop and a tablet. The term does not have an exact definition, but it’s fair to say that a true convertible is just like your regular laptop, only better. By contrast, an iPad® or an Android® device with a keyboard does not qualify as a convertible; even with the keyboard, these devices have the limitations of a mobile platform. Their lightweight operating systems, meant for cloud-based computing, are perfect for entertainment, but their inability to run full-blown software applications makes it challenging to achieve the productivity level you can reach with a laptop. This is not the first time the tablet PC was introduced to the public. It has been done before, and it was never a success. So, what has changed? Quite a lot, actually: hardware became better, parts got smaller, cases got lighter, touchscreen technology advanced significantly, and battery life extended. • Windows 8 was developed with the touchscreens in mind, and not just adapted to the idea. • The mobile tablet market is well-established and is ripe for the taking. So, is the convertible going to become a new standard? To me, the answer is: absolutely. I think I am among many power users and professionals who wish that they could easily work on iPads, and just as easily carry their laptops in their pockets. Would I buy one right now? I guess not immediately, but I would not wait for too long either. In a few short months, and it will be apparent which devices are there to stay, and which will flop. For my next gadget do I need a tablet or a laptop? Will Flash or HTML5 dominate e-learning in the years to come? No one knows for sure, but maybe the answer will be just as easy: Both! Perhaps the term “mobile” will become obsolete due to redundancy. Of course it’s mobile. Is there any other type of computing?